Skunk2 MegaPowerR exhaust systems are based off of the exhaust systems Skunk2 custom builds for their road race and time attack cars. 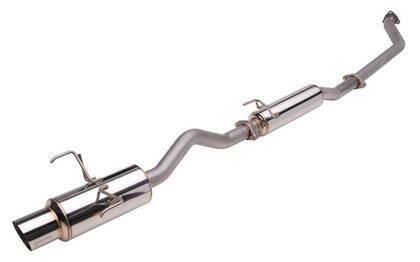 These systems are designed for highly modified or turbocharged applications that require more exhaust flow than what is achievable with the standard Mega Power exhaust systems. 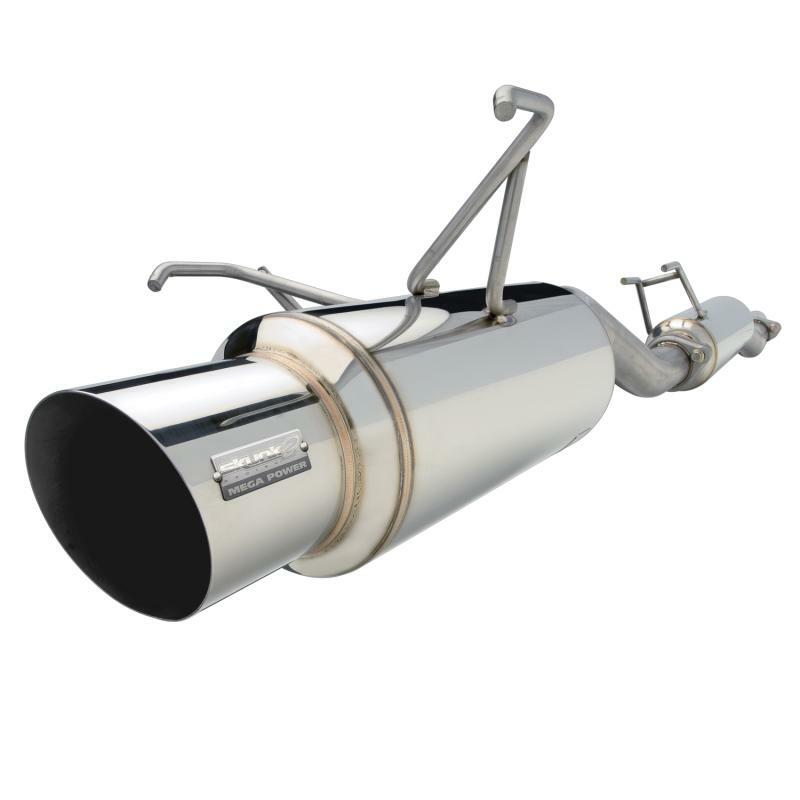 These systems are built purely for power, so if you want a quiet exhaust, the MegaPowerR exhaust is not for you. Each system is designed with oversized tubing and mufflers to achieve the additional flow that is required for high horsepower vehicles. MegaPowerR exhausts are perfect for very high-output naturally aspirated vehicles and basic turbocharged and supercharged vehicles.